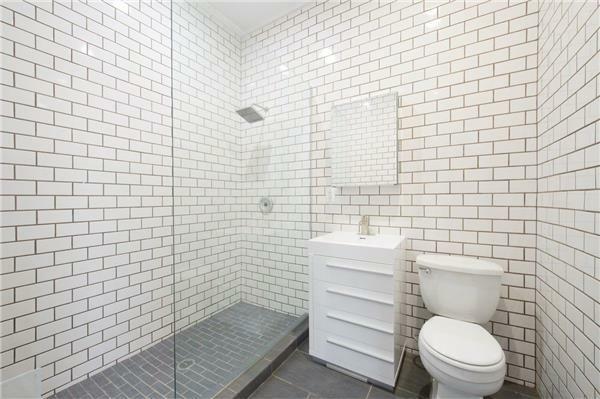 Beautiful brand new, NO FEE, gut renovated two bedroom with one large bathroom. Apartment is very sunny, with brand new fixtures. Both bedrooms fit queen beds, have closets, and a small outdoor space. Exposed original beam ceilings and exposed original brick throughout the apartment, new hard wood flooring, and sound proof windows. Dishwasher in unit.